THIS STICKY WILL EXPIRE BY THE WEEKEND! We have had to ban emii234 for blatant scamming of many community members. Please be wary of sellers who are acting suspicious yet "seem nice"; as proven by the thread ousting emii, scammers are very good at pretending to be very nice. Even when she told members "I scammed you" they were thanking her for her honesty and bravery. It is good we have so many kind-hearted folk here, but do not let yourself be scammed for it. Remember to always protect yourself by opening disputes if a transaction is nearing 35-40+ days, before the window of opportunity closes. Always leave negatives if items never appear and you cannot make contact with the seller. Your negative feedback can alert other members and mods to a potential situation before it is too late! More info on banned members here. I'm primarily a lurker in this community (with the occasional comment and purchase here and there), so I've never made a post before. However, I'm coming out of hiding because of something that I NEED to share! 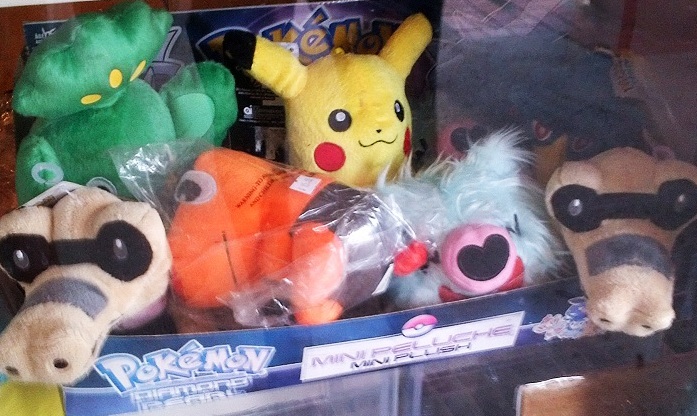 I spotted one of the weirdest Pokémon bootie items I've ever seen! I give you... CREEPY FLORAL MANAPHY! 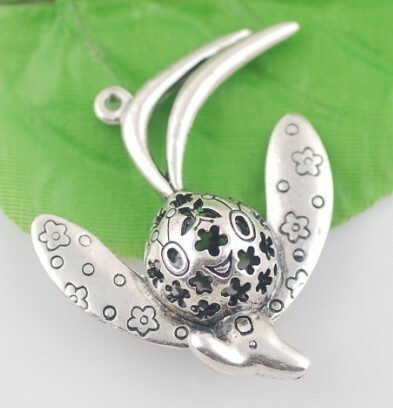 I was browsing various jewelry items on eBay, and when I passed over the thumbnail for this monstrosity, I had to do a double-take before I realized what I was looking at. I just... don't understand how things like this are even created. 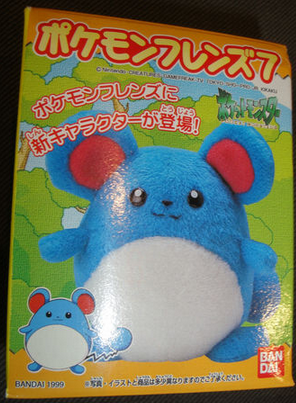 "Hey, let's take this Pokemon and put flower holes in its head! It'll be great!" Thanks for looking, and maybe I'll stop being so shy and do some sort of collection post soon. Hi folks! This is just a quick reminder that my metal figure auctions ends tonight at 9pm EST! click HERE to be transported! Last New Gets Post of the Year! New "PitaPoke" series images and more! 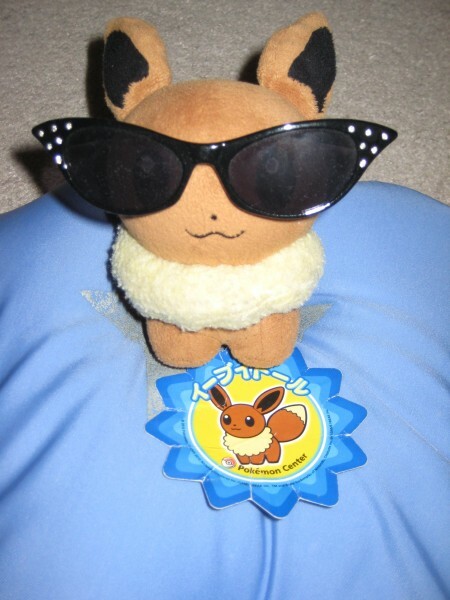 Pokemon Fan 27 has some images of merch we did not yet have photos for. Come see possibly the cutest new toy series you'll ever see in your life! Today I was dying to check the mail. 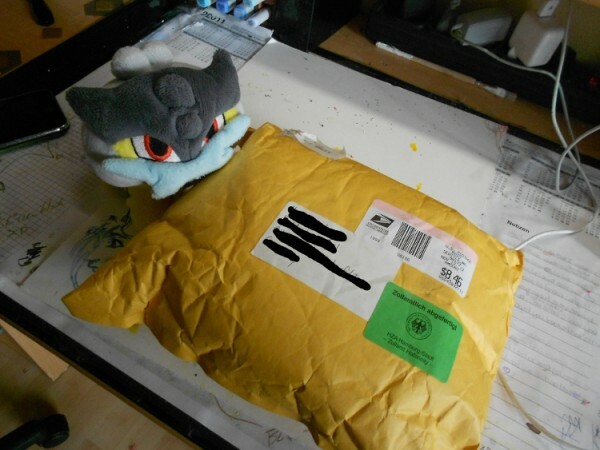 And since today I got out of school early, I arrived home just when the mailman left! Does anyone know anything about this series? I don't think I've seen it before. Thanks! Collection update more like finally first collection post! I hope everyone isn't too stressed during the holidays and hope you are all doing swell! I come to you today in hopes that I could get a little help! There hasn't been many promos I've been interested in this year except for one and it is rather exclusive! Payment would be due when claims are filled! I would also like to get some other items from the promo if possible and I have been checking Y!J everyday to see if something will come up. If you happen to see these anywhere else, please let me know! Click the cut for images and totals! Hey everyone. I'm new to the community here, and just wanted to say how nice it's been. I've bought from some of you before and they've all came in safe in sound. They were all wrapped in bubble wrap, and I had so much fun with that too! I don't have a proper camera to have taken pictures of me opening the packages, but when I get one I'll be sure to do a collection update. Recently I bought a Charmander keychain. 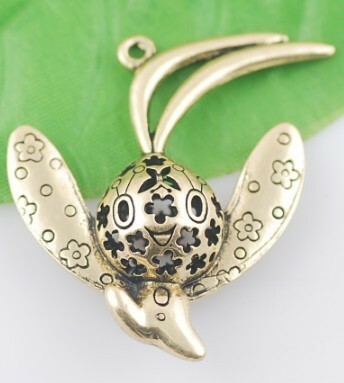 I've done some research, and it looks to be a singing keychain. It was completely mint, factory tag and all. I was so excited to try it out, so I pulled out the little plastic tag that comes with every new electronic. The tag was completely in another language (maybe Japanese?) and I had no idea what it said. 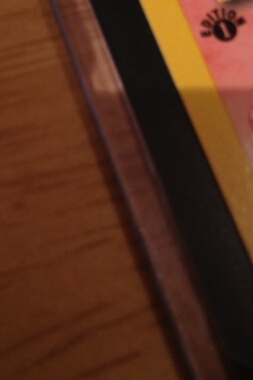 So I followed the picture of putting my finger against the two little metal tabs on the bottom, hoping it would work. It didn't sadly. So I tried looking up how to make it work. I even tried taking off the bottom to see if it need new batteries, or if it even has any. I didn't want to break it, because it felt like it was kind of stuck and didn't want to come out easily. I'm not sure what's wrong with it, and I don't have a proper camera to show you all which Charmander keychain I'm talking about in particular. I hope you all can help me with this! An army of poke's and their Pikachu overlord implore you to check out the stock! And buy your plane ticket. BEWARE: IMAGE HEAVY! A few people owe me feedback - so please do!! That's basically it, folks! I'm sure there's more to be found in little nooks and crannies but I was exhausted after such a long day (I went clothes shopping as well. Gah.) I have a very fun, new flats collection post to make soon, and next year will have a fun collection update all about plush, plush, plush (thank you Christmas!). Happy Holiday's, everybody! I was going Christmas shopping at the mall! and i found this! :3! I know there's some collectors of these Pokemon so i thought id share ^^! Found them in a claw machine but they where so stuck in the back of the machine i didn't even try to get them. I find it funny that pikachu is the only derpy one of them all! 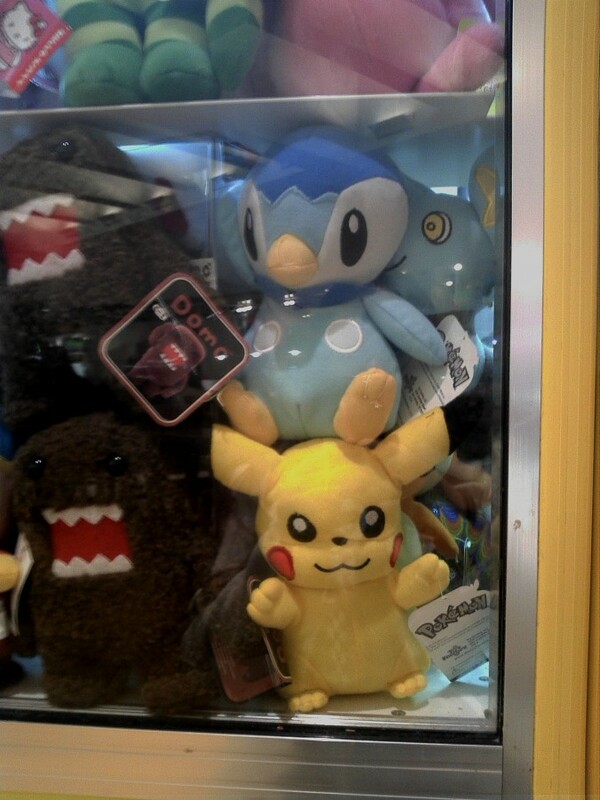 And shinx is giving piplup a hug :o.